On November 19, 2017 at 6:00 p.m. MST, Elder Dallin H. Oaks and Elder M. Russell Ballard will host a Face to Face event for young single adults. The event will be broadcast live from Logan, Utah. 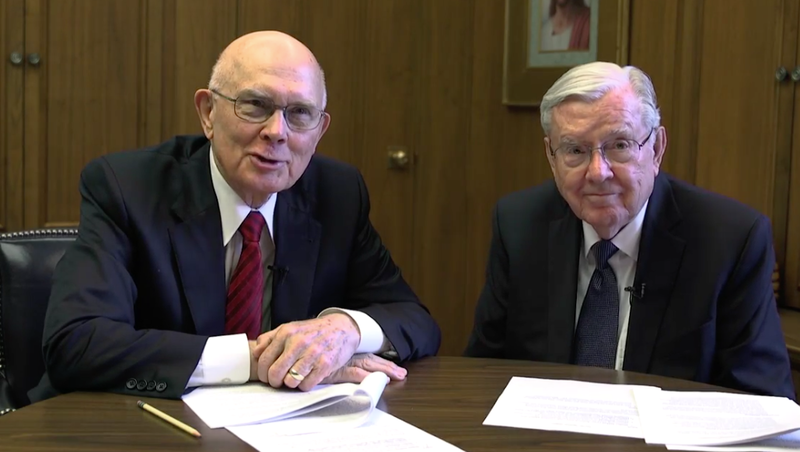 Elder Oaks and Elder Ballard will answer questions from young single adults around the world. 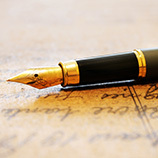 If you would like to submit a question, you can at LDS.org by clicking here. We invite you to gather with your family, ward members, or friends at institute to participate. You can view the event live on this page, the LDS Facebook page, or YouTube (Mormon Channel).